H. Norman Wright I just lost my job. My mom died of cancer. 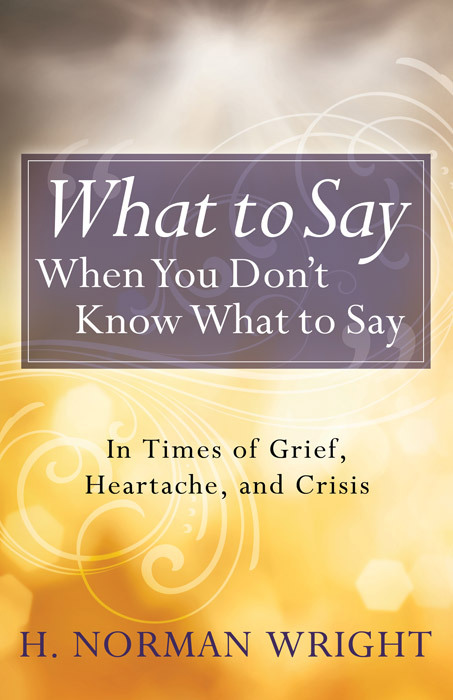 provide biblical wisdom for helping the person cope and live on Sensitive, practical, and specific, this handy reference includes information you need to be supportive and point to God as the ultimate healer.